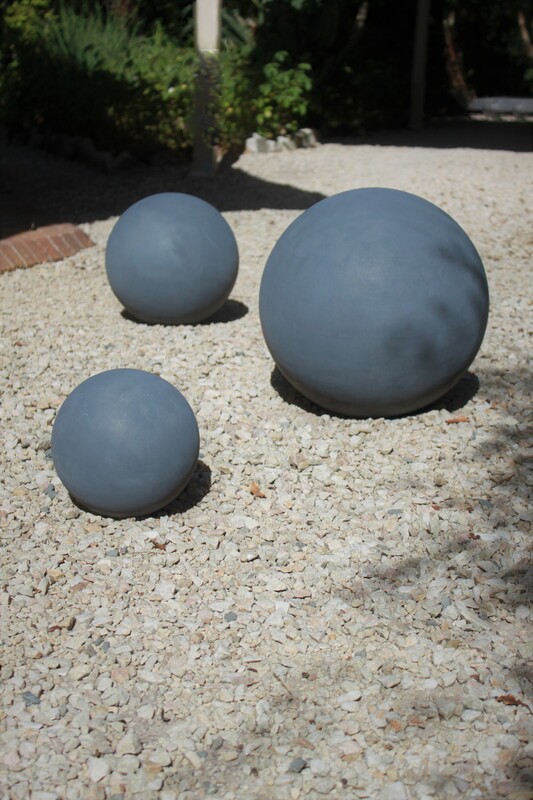 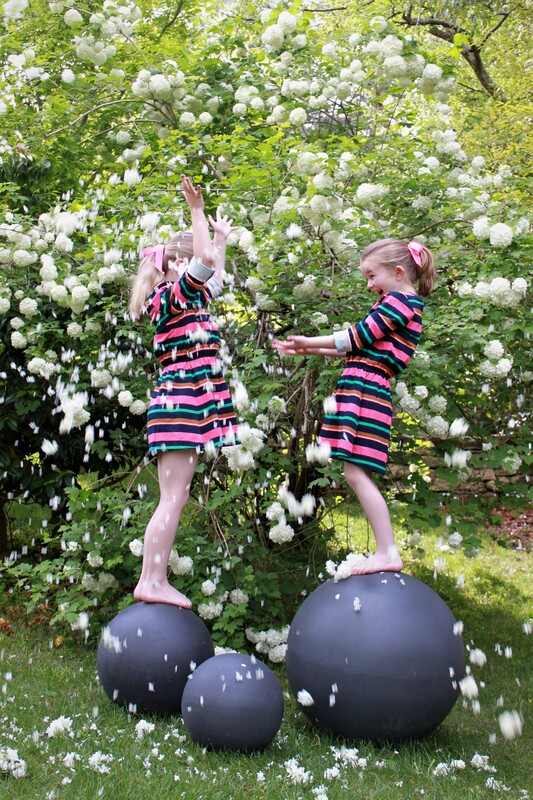 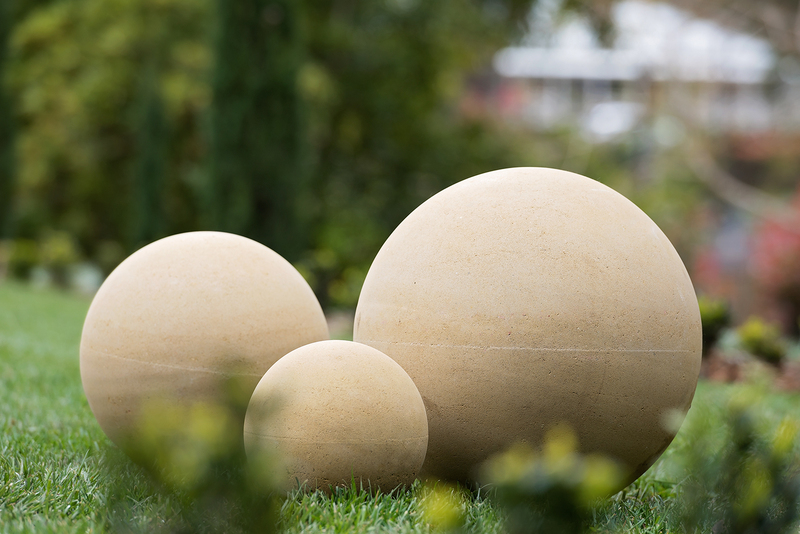 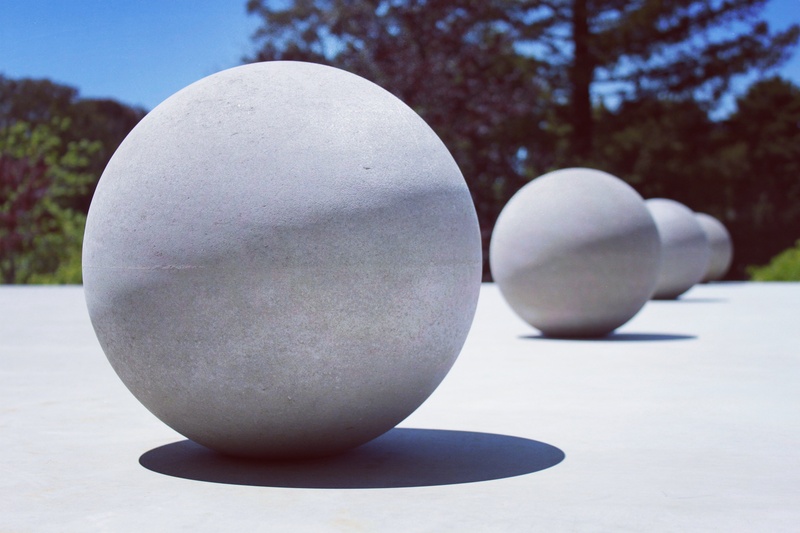 Unique and contemporary features, these are our decorative spheres that come in four sizes; small 200mm, medium 300mm, large 400mm, and extra large 600mm. 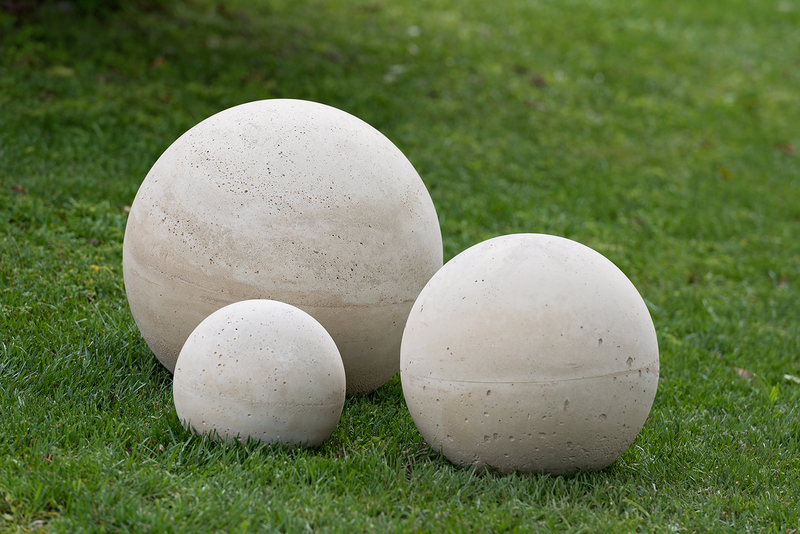 Perfect for a cluster or a standout feature in a row of the same size for the home, outdoor entertaining area, garden or sweeping driveways. 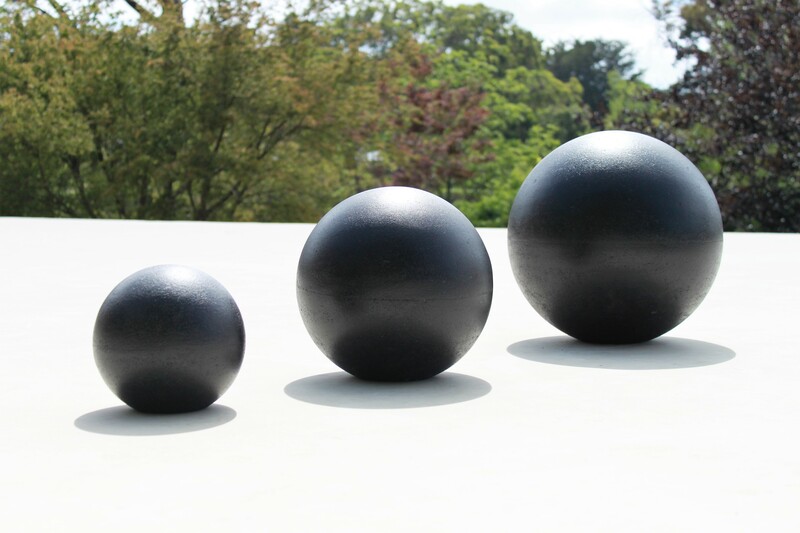 Our spheres can also be used as decorative tops for gate and fence pillars or parapet walls. 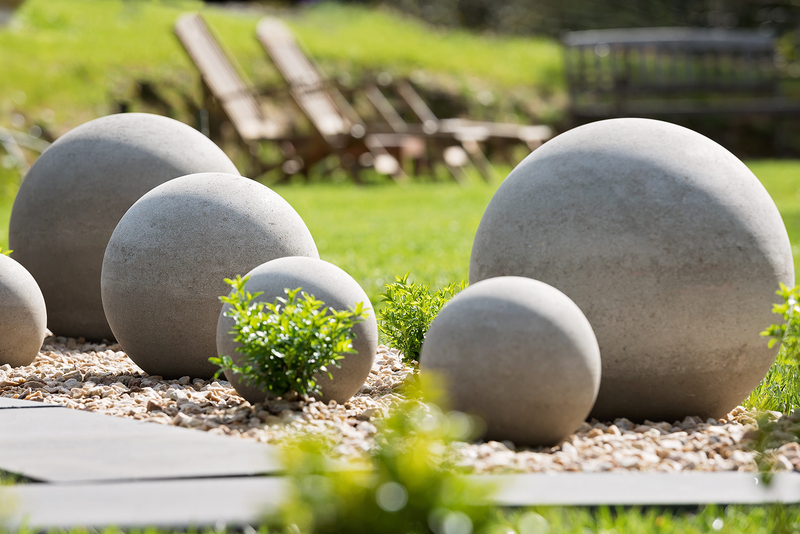 Handmade using a unique method to keep the seam to an absolute minimum – a painstaking process but absolutely worth the results. 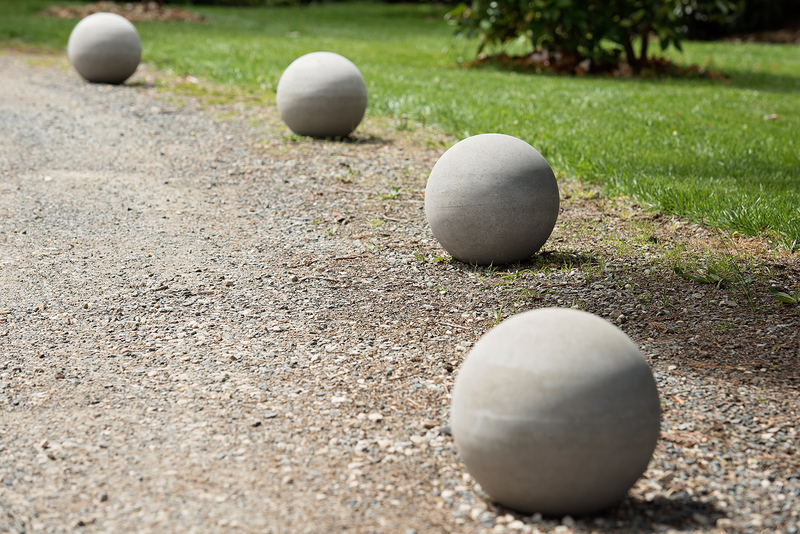 Also lending themselves to commercial applications, our spheres can be manufactured solid and prove to be quite the functional bollard or simply a striking design feature in a commercial setting. 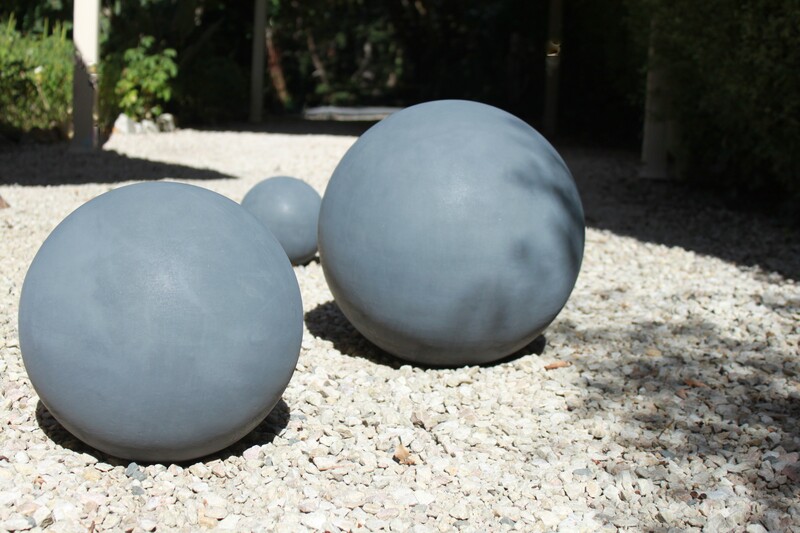 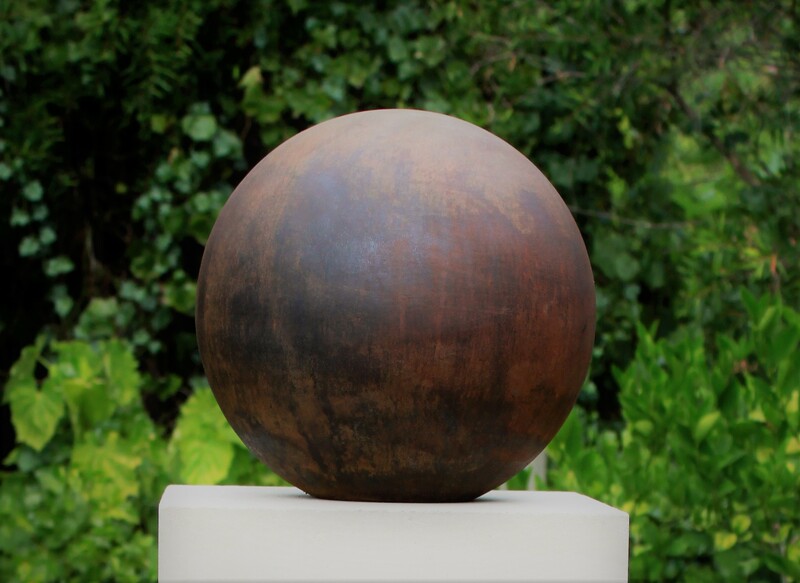 As with all of our products, the spheres come in a range of natural colours in either a smooth or textured finish. 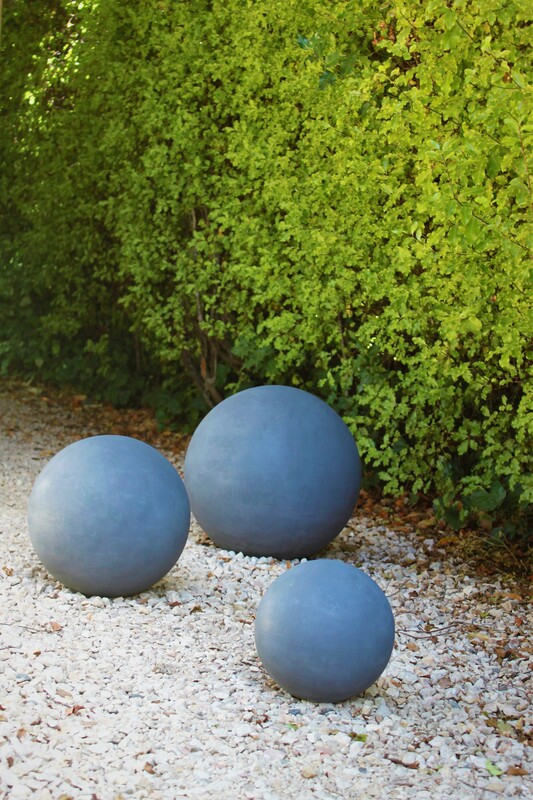 Would you also like to enquire about another product?